What’s about the Etna Helicopter Tour? 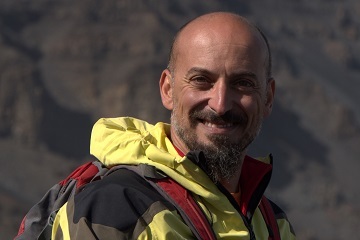 Describing the emotions that you will actually feel flying with an Helicopter over the highest volcano of Europe, it’s surely not easy to do but trust us it’s an amazing experience! 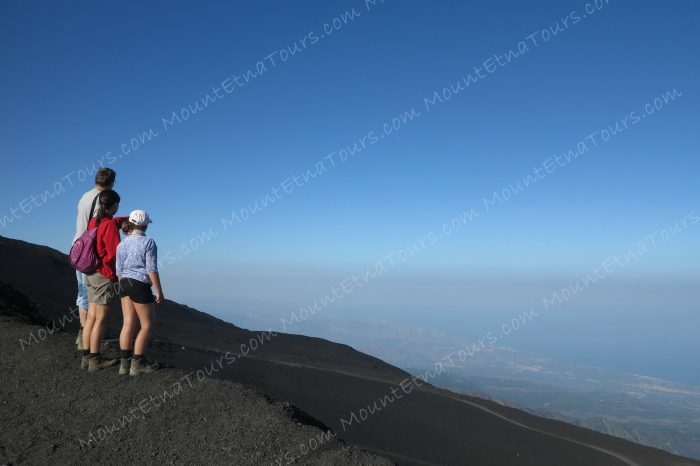 This tour, suitable for maximum 4 people, it’s a unique chance to enjoy all the gorgeous landscapes that Etna offers, from an exclusive point of view. 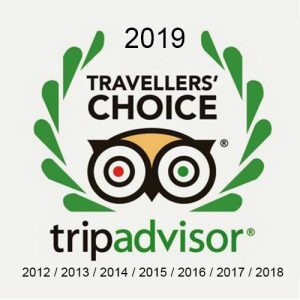 Our pilot, a few minutes after departure, will lead you to explore the most important sights of Etna while a private guide will describe accurately what your are looking at during the flight. You will fly over blooming woods of the north slope and the old lava flows ( dated back 2002 ) which destroyed the Piano Provenzano refuge and it’s ski lifts. 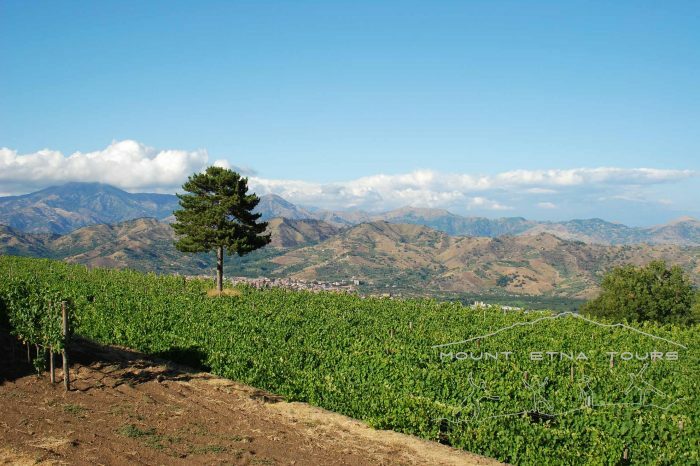 You will fall in love with the Valley of Bove high from the sky and with it’s gorgeous landscapes. 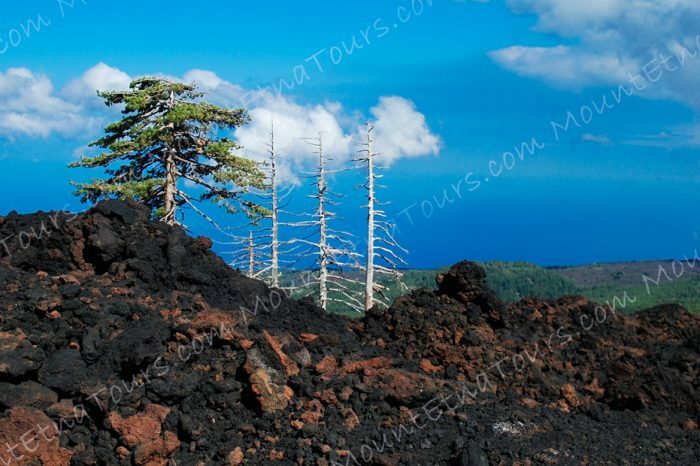 Reaching quote 3500 meters you will be able also to see mount Etna’s main craters and the breathless landscape that gives on the Ionian coast line. 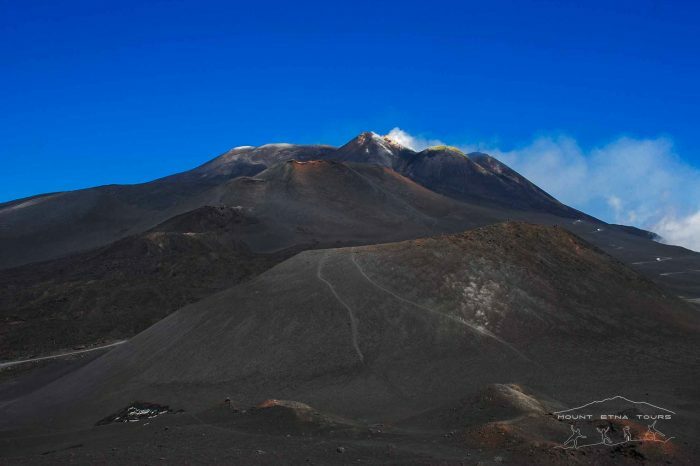 We can also organize a longer time tour, including the visit of another Volcano: Stromboli. Pick up at your Hotel, Apartment or meeting point.